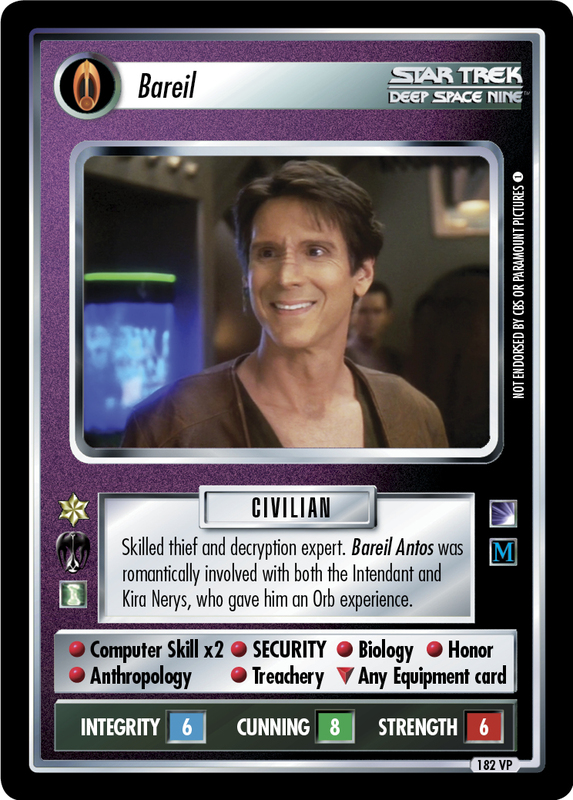 Skilled thief and decryption expert. 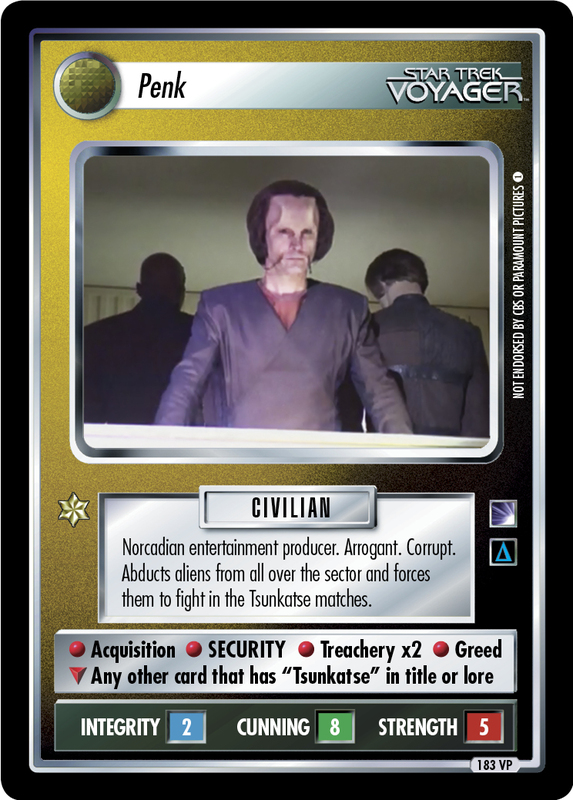 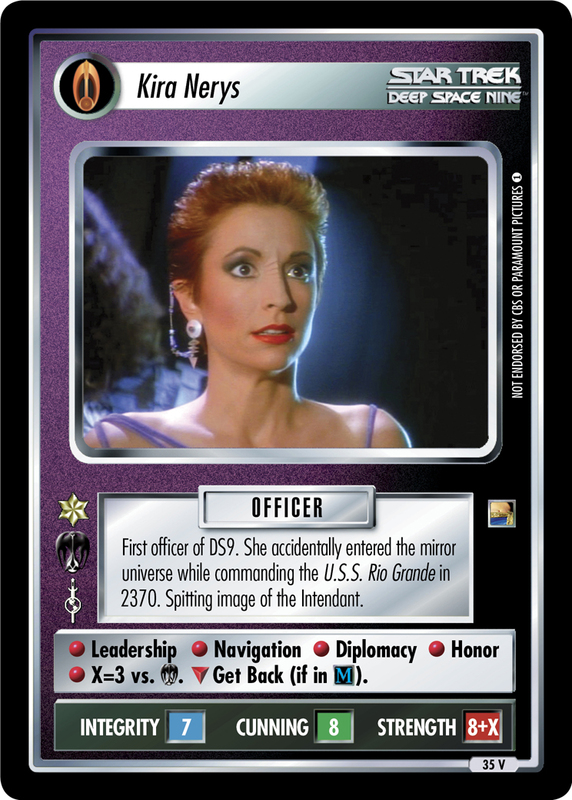 Bareil Antos was romantically involved with both the Intendant and Kira Nerys, who gave him an Orb experience. 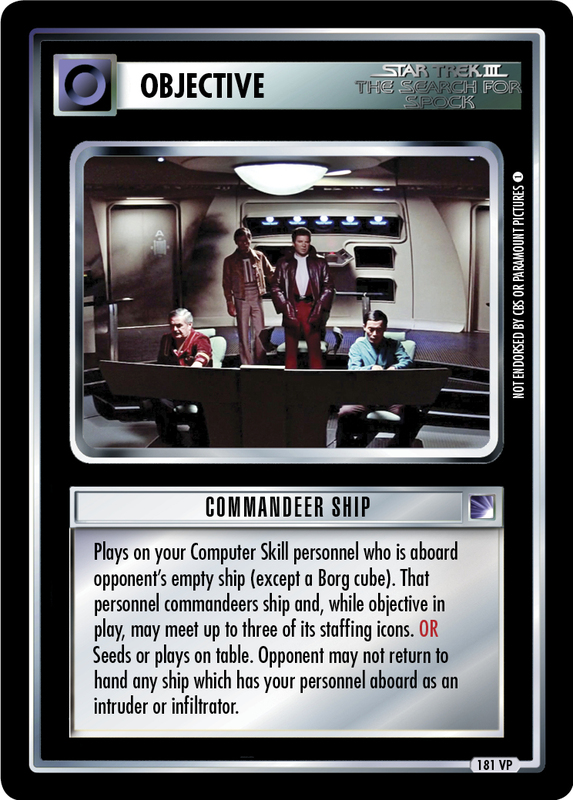 Image Source: Deep Space Nine: "Resurrection"